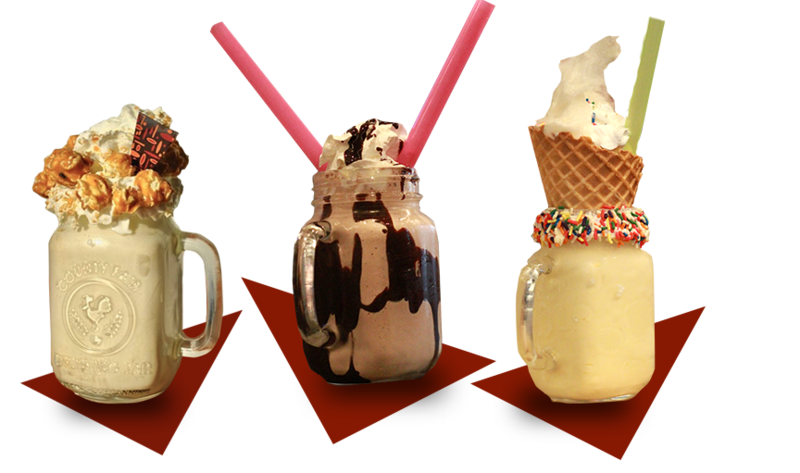 Topeka's restaurant for incredible food, vintage arcade games & bowling alley. No reservations required. 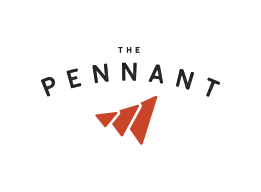 The Pennant is the food and entertainment destination for Topeka. 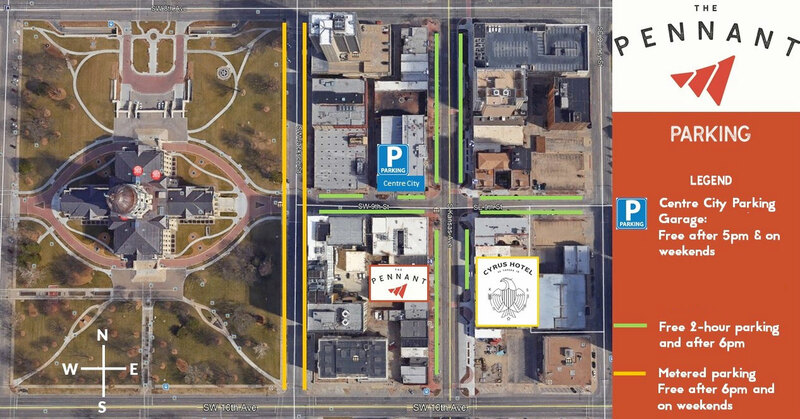 Located in historic Downtown, we offer a fantastic menu focused on quality and locally sourced ingredients including Moburt’s Spices and Seasonings, Hazel Hill Chocolate, Cashmere Popcorn and Shana Cakes for gluten free buns. The dining room is a great spot to enjoy a fantastic meal, catch up with friends or take in the action happening on Kansas Avenue. 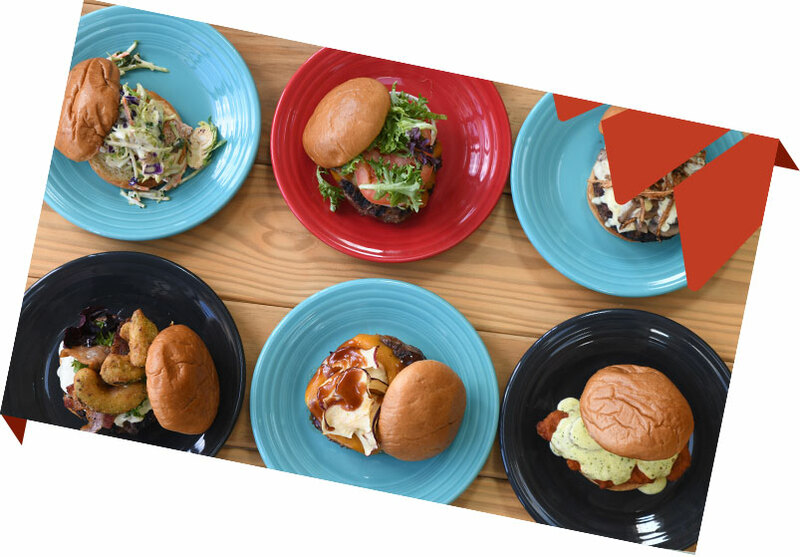 Grab a delicious burger and a cold beer and join us here! Is your Purple Pride hard to hide? Can you wave the Wheat and Rock Chalk at the same time? Do you Back the Bods? 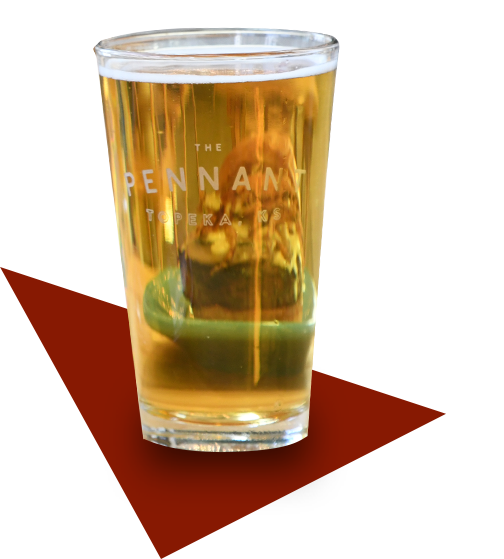 The Pennant will have the games you want to see, with a great rotating beer selection! 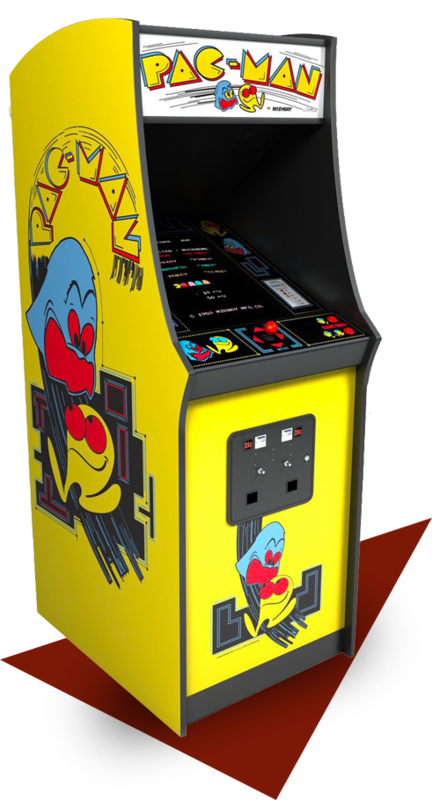 It doesn't matter if you're a pinball wizard, Space Invader or NBA Jam fan, our retro-arcade is the place to spend your evenings (and maybe your afternoons, sorry boss!). With over 25 arcade and pinball machines, meet us upstairs for 80's and 90's fun! 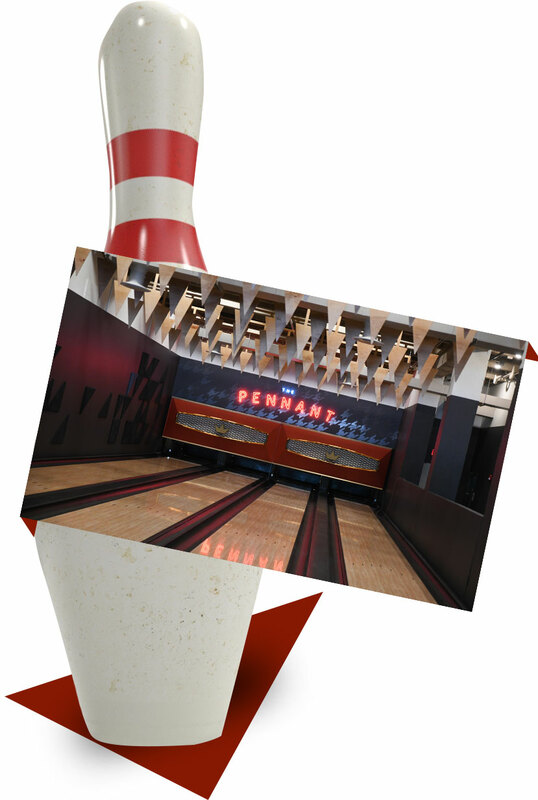 Grab a beer and a ball - this isn't your Dad's bowling alley! Comfortable chairs and plenty of space to put your food and drink. Our four lanes are fit for a King(pin)!